Botulinum toxin is a naturally occurring protein produced by the bacterium Clostridium Botulinum. In a purified form, as is the case with many drugs/medications such as Penicillin, Botulinum toxin is a very safe, effective treatment not only used in cosmetic clinics, but also for a number of medical conditions, including migraines and excessive sweating. All botulinum toxins are prescription only medicines and can only be prescribed by medical professionals, following a face to face assessment and consultation with the qualified doctor. 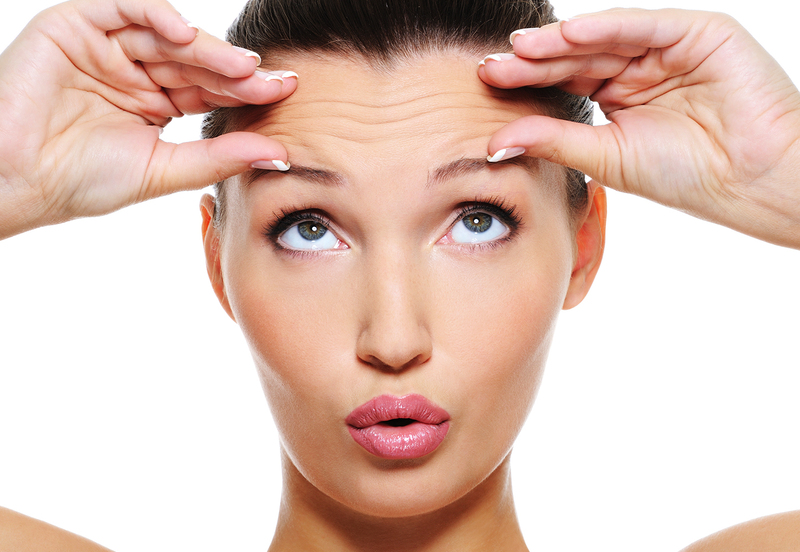 Botox® is a licensed brand of Botulinum toxin A. Other licensed brands include Azzalure®, Dysport® and Bocouture®. This may be only a partial reduction in movement, allowing some remaining movement or a full block in which case there is very little remaining muscular movement in the area – this very much depends on the amount administered and location of product placement. Treatment may be tailored to suit your individual requirements. Your expected treatment outcomes and whether they can be achieved will be discussed at the time of consultation. Potential Botox side effects include pain at the injection site, infection, inflammation, swelling, redness, bleeding and bruising. Some of these symptoms may indicate an allergic reaction; other allergy symptoms are itching, wheezing, asthma, a rash, red welts, dizziness and faintness.